Ubisoft has revealed plans to release four AAA titles within the next fiscal year, which lasts until March 31, 2018. During their 2017 fiscal year earnings report, Ubisoft announced a new entry in the Assassin’s Creed franchise, Far Cry 5, and The Crew 2. Ubisoft also re-confirmed the release of South Park: The Fractured But Whole in this fiscal year. Rumors and leaks surrounding the next Assassin’s Creed game have been circling since early 2016. Recently, a supposed off-screen screenshot of the game, which you can see above, was posted on Reddit and was confirmed by “three separate Eurogamer sources.” The screenshot lent credence to rumors that the new entry would be set in Egypt as it has an Egyptian aesthetic and the quest objective in the top left corner says “Follow Shadya to Khenut’s villa.” (Kenut was an Egyptian Queen from 2375-2345 BC.) It also shows travel by boat, which hasn’t been seen in the franchise since 2014’s Assassins’ Creed: Rogue. 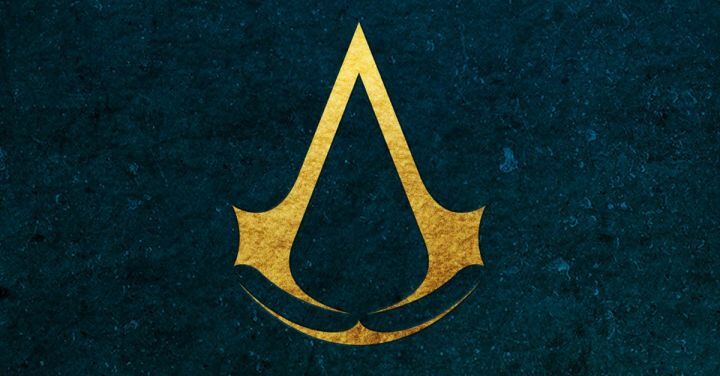 Alongside the announcement, the Assassin’s Creed UK Twitter account debuted a new piece of art featuring the franchise’s logo with the tagline “A new era begins.” The tweet also stated that more info will be revealed at E3. A logo for Far Cry 5 was revealed on the Ubisoft forums. The blue and red bordering the letters and number suggest a neon, modern, or futuristic aesthetic. 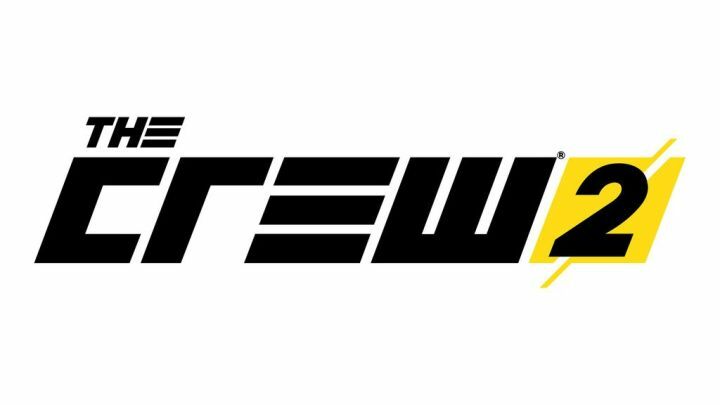 A logo for The Crew 2 was also revealed, and in an email sent to Ubisoft newsletter recipients the tagline “Beyond the road…” was given alongside it. No further details have been released at this stage about the new games, but expect to hear more at Ubisoft’s E3 press conference next month. Ubisoft also confirmed that it plans to release four more AAA titles in the 2018-2019 fiscal year. No information was given on what those four major titles might be. Are you excited by a new Assassin’s Creed, Far Cry, or The Crew? Have you planned on picking up The Fractured But Whole? Let us know in the comments below.